https://osu.ppy.sh/beatmapsets/828163#osu/1735232 NM req. Both difficulties if possible. 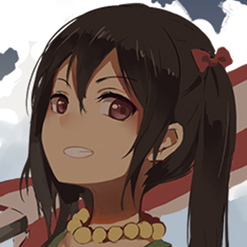 https://osu.ppy.sh/beatmapsets/828163#osu/1735232 NM on both difficulties if possible. Thanks! https://osu.ppy.sh/beatmapsets/828163#osu/1735232 NM for both difficulties if possible. Thank you! Do let me know if you ever start to make panels again whenever you're available!